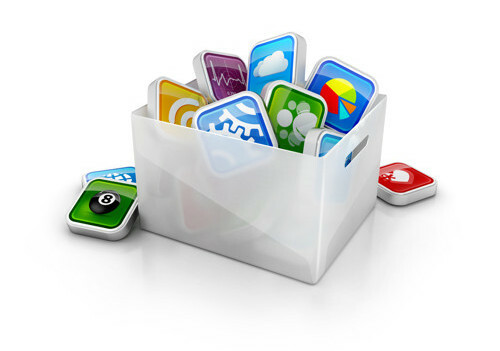 Our website hosting packages have all of the features you need to manage your website efficiently. 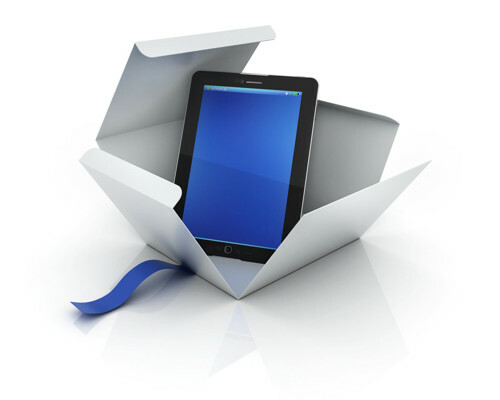 With every package we take care of everything for you, from setting up your website to managing your domain. Think of it as "Full Service" web hosting. If you aren't sure which package is best suited to your requirements, we would be happy to discuss the goals of your project and make a recommendation - Simply contact us. Our Basic package is best suited for very small websites that are typically less than 5 pages or simply consist of a blog and contact form. Our Express package is made for websites that have aproximately 5 - 25 pages, and supports blogs and updates with content management systems. Our Business package is built for websites that are larger in size and typically require a database backend or ecommerce support with SSL. Our Corporate package is designed for very large websites with database backends, large traffic volumes and secure sections with more complexity. 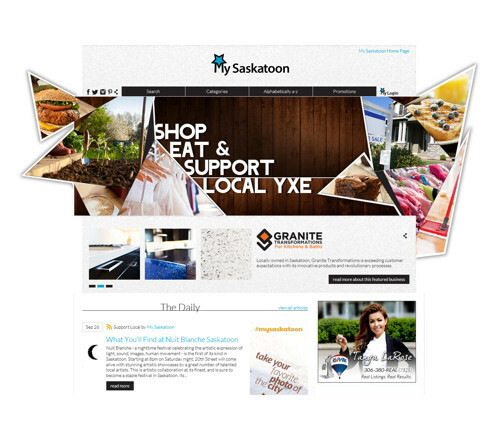 We have designed a website to help promote and support local businesses in Saskatoon. My Saskatoon gives your business a hub where you can showcase everything you are doing online in one place, and present all of your information to consumers that love to support local businesses. We call this hub a "Spotlight Profile", and with this tool all of your blogging and social media efforts are displayed to your clients in one online location. My Saskatoon also provides benefits to your Search Engine ranking strategy. With every Website Hosting Package, we include a discount of over 60% off of the regular price of a Spotlight Profile on My Saskatoon for 1 year. This is a fantastic way to help launch a new or redesigned website! If you require some extra bells and whistles, we can help you find the perfect solution for the problem you are trying to solve. We offer many additional options from our Website Update Service right through to Search Engine Optimization. At Insight Hosting, we are your one stop shop for a professional online presence. If there is something very specific that you are looking for, and you can't find it on our website - use our online contact form to drop us a note, and chances are we can probably offer a solution.